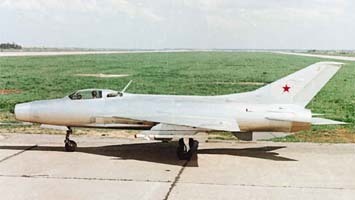 Mosolov’s FAI altitude record of 28 April 1961 was also flown in a MiG-21 prototype called E-66. (FAI Record File # 8661) Photographs and motion picture film of that airplane show it marked with red numerals “31” on the forward fuselage. 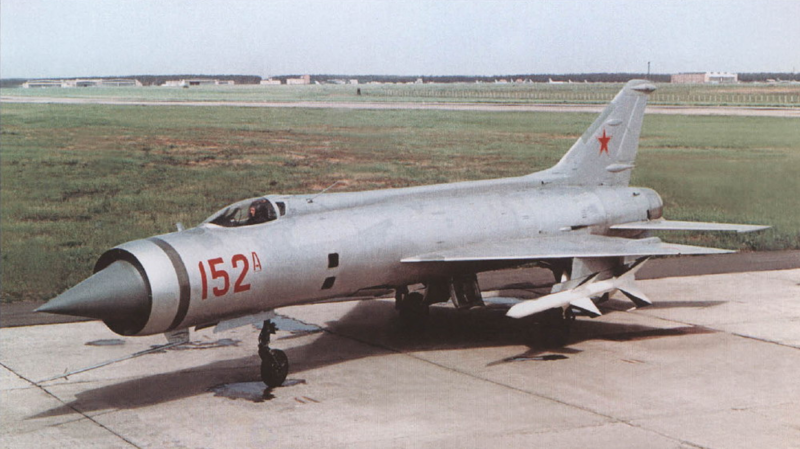 The airplane in this photograph from the web site “Wings of Russia” is described as showing the Mikoyan-Gurevich E-6T\1 prototype, “31 Red,” flown to a world record altitude by Colonel Mosolov, 28 April 1961. Colonel Mosolov was interviewed for an article in Air & Space Smithsonian Magazine. He told writer Tony Reichhardt that after completing the speed record course, he was 125 miles (201 kilometers) from base at 44,000 feet (13,411 meters). Low on fuel, he shut down the turbojet engine and began a long glide. He twice unsuccessfully attempted to restart the engine for the landing, but was forced to glide all the way to the runway. After landing, the fuel system was drained. Only 8 liters (2.1 gallons) remained. 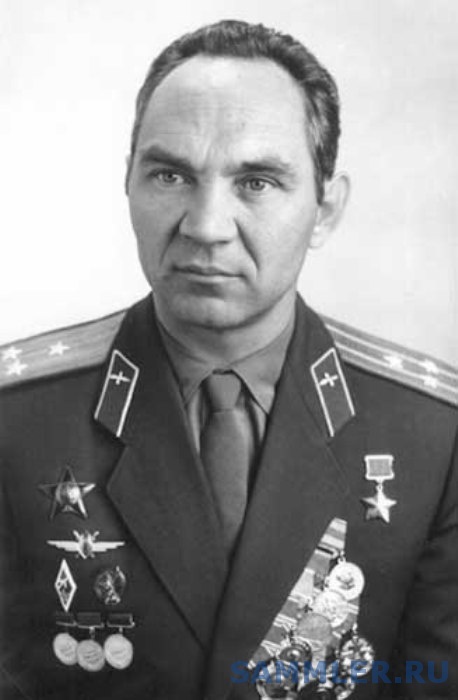 Colonel Georgy Konstantinovich Mosolov, Soviet Air Forces. Hero of the Soviet Union. Georgy Konstantinovich Mosolov was born 3 May 1926 at Ufa, Bashkortostan, Union of Soviet Socialist Republics. He was educated at the Central Aviation Club, where he graduated in 1943, and then went to the Special Air Forces School. In 1945 he completed the Primary Pilot School and was an instructor at the Chuguev Military Aviation School (Kharkiv, Ukraine). In 1953 Mosolov was sent to the Ministry of Industrial Aviation Test Pilot School at Ramenskoye Airport, southeast of Moscow, and 6 years later, to the Moscow Aviation Institute. 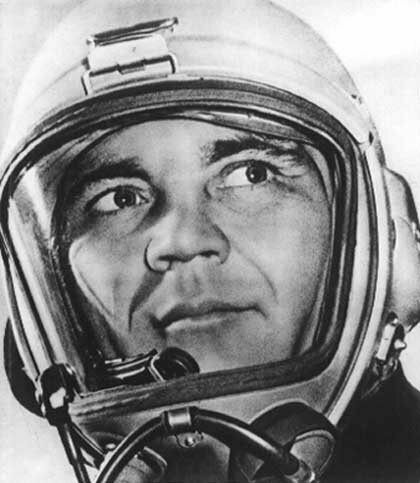 He was a test pilot at the Mikoyan Experimental Design Bureau from 1953 to 1959, when he became the chief test pilot. 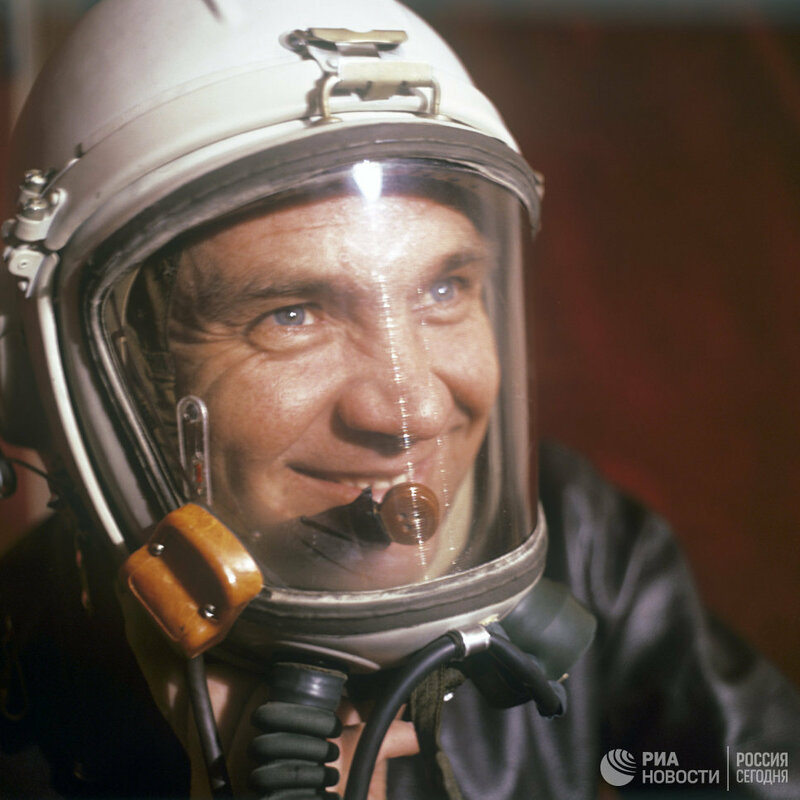 Georgy Mosolov set six world speed and altitude records. 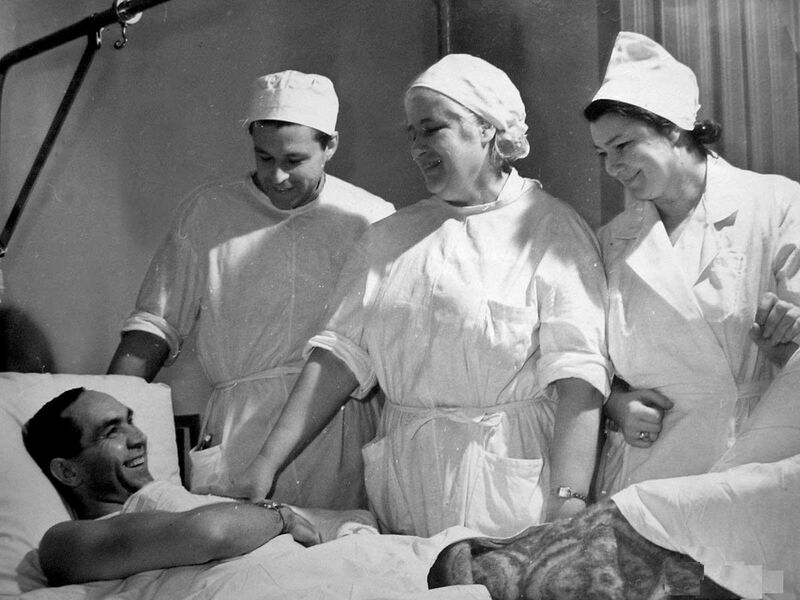 He was named a Hero of the Soviet Union, 5 October 1960. 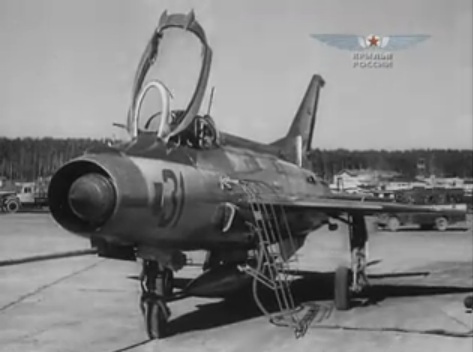 On 11 September 1962, an aircraft that Colonel Mosolov was flying suffered a catastrophic compressor failure at Mach 2.15 and began to break apart. Severely injured, Mosolov ejected from the doomed airplane at Mach 1.78. He survived but his test flying career was over. His recovery took more than a year, and though he was able to fly again, he could not resume his duties as a test pilot. 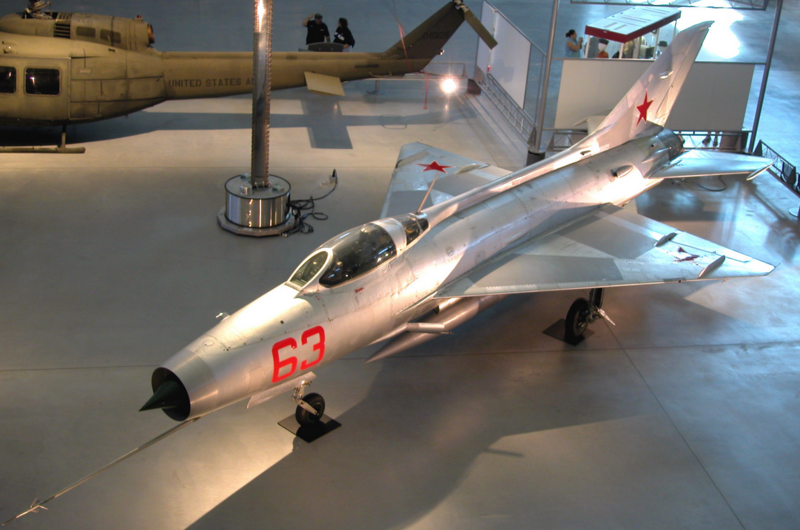 This Mikoyan-Gurevich E-152A, NATO code name “Flipper,” is one of the many MiG-21 prototypes flown by Georgy Mosolov.